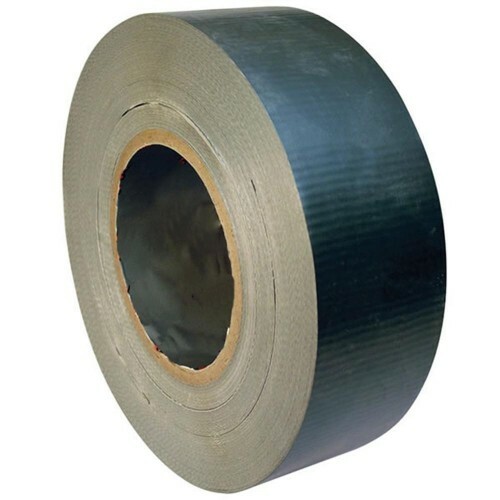 Flame Retardant Gaffer/Gaffa Tape (Contact to order)- Campbell International Specialist Tapes. Campbell International Flame Retardant Duct Tape, it is the only tape to use in applications where flame retardance is required, seals duct work, fibreglass insulation and can be used for the wire harness industry. Please note this product is only available when bought by the box.